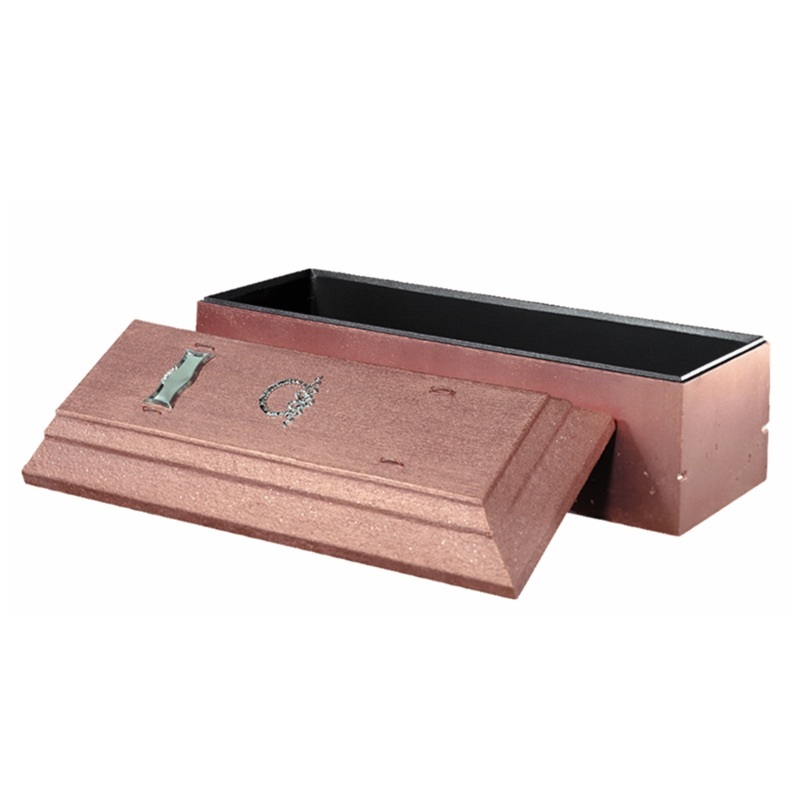 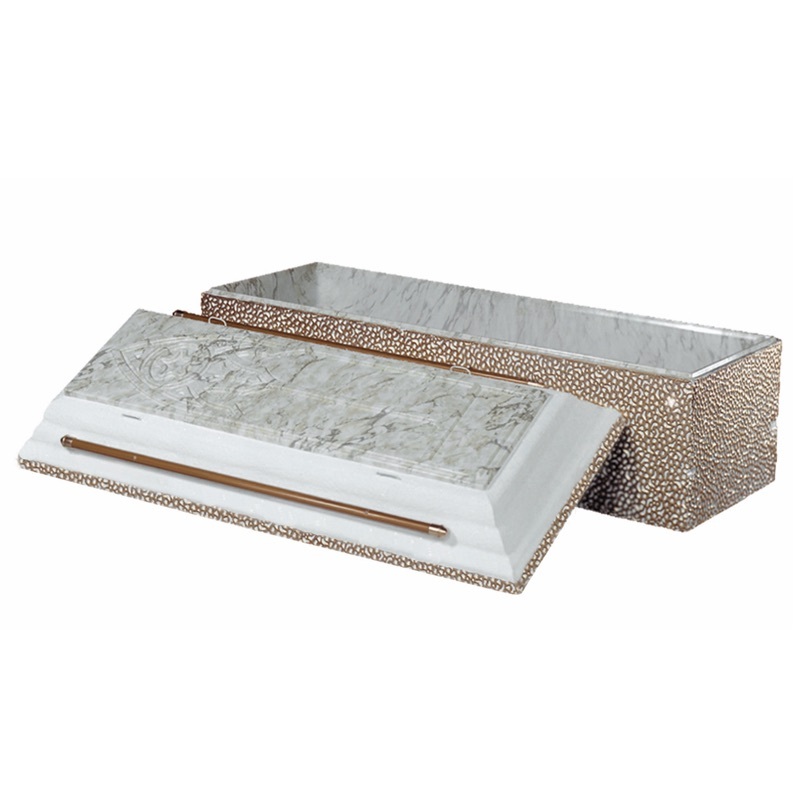 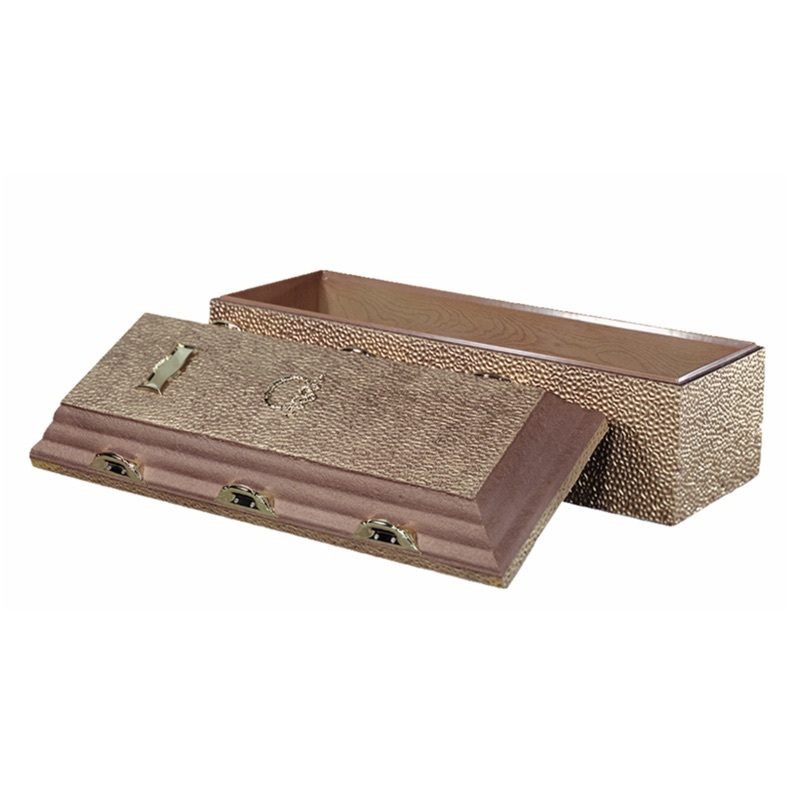 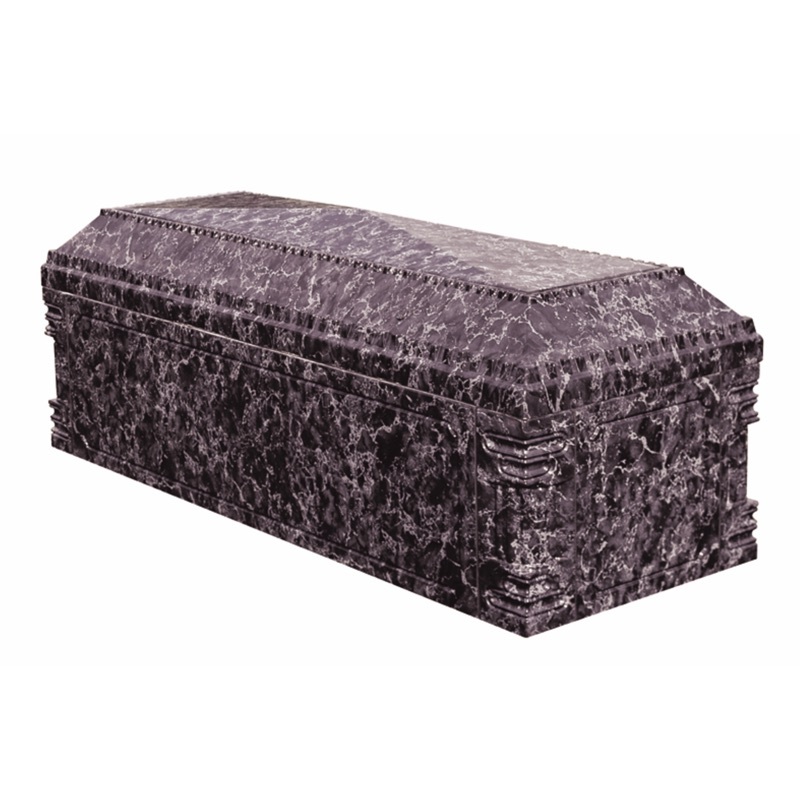 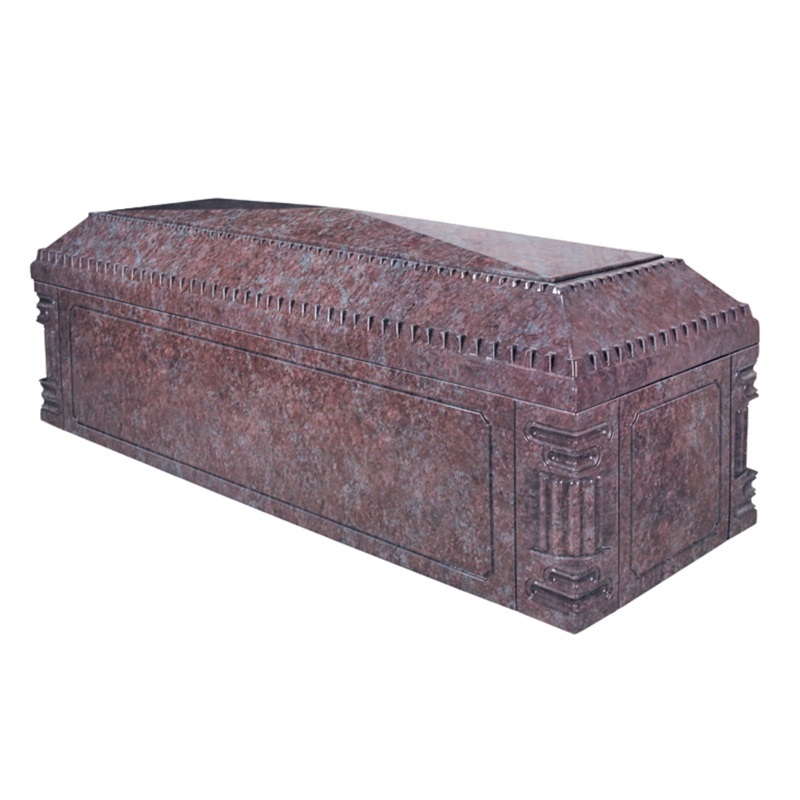 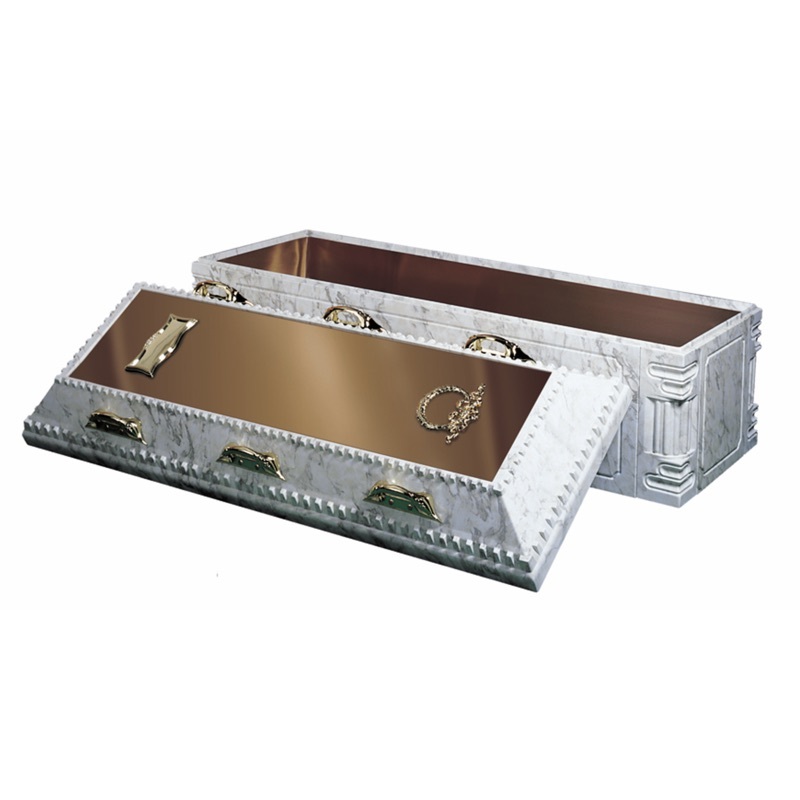 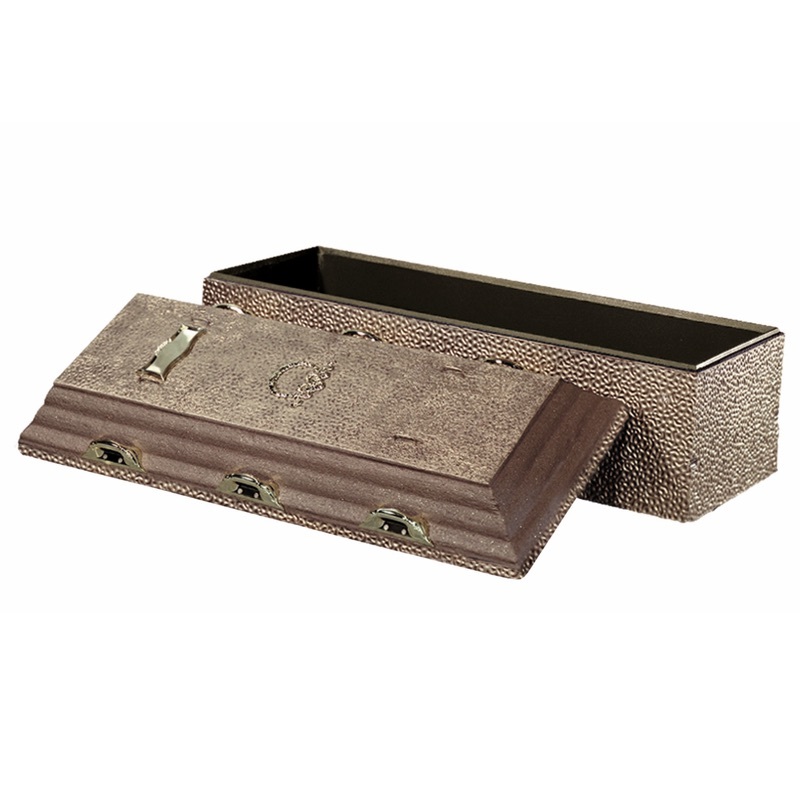 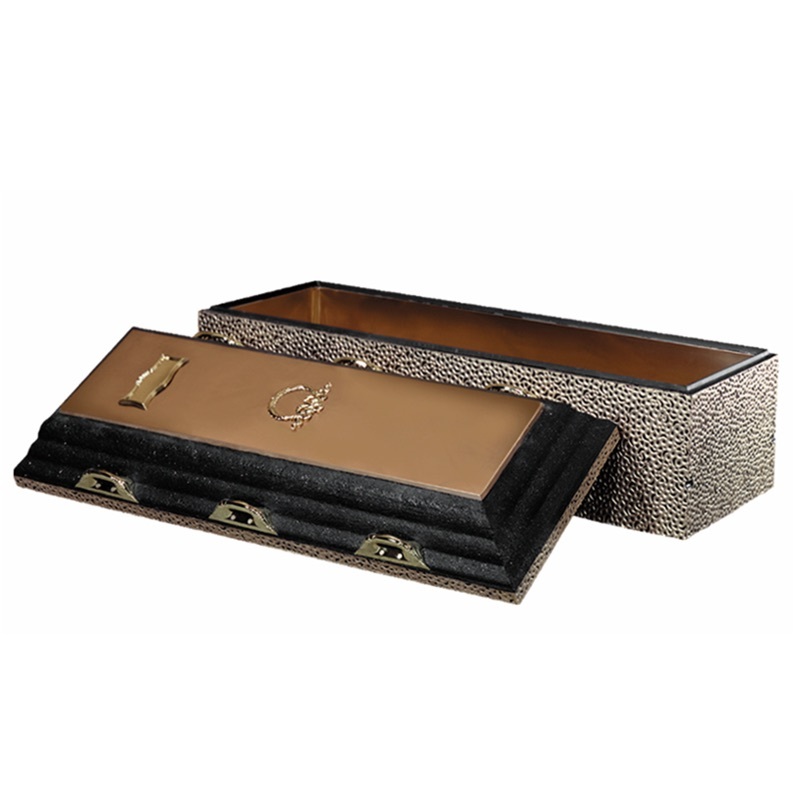 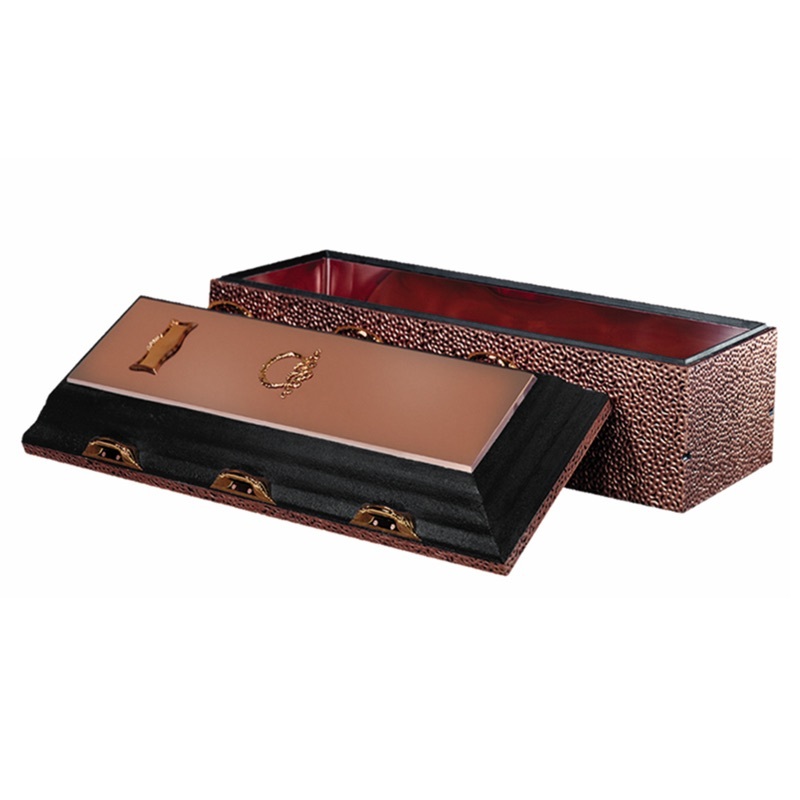 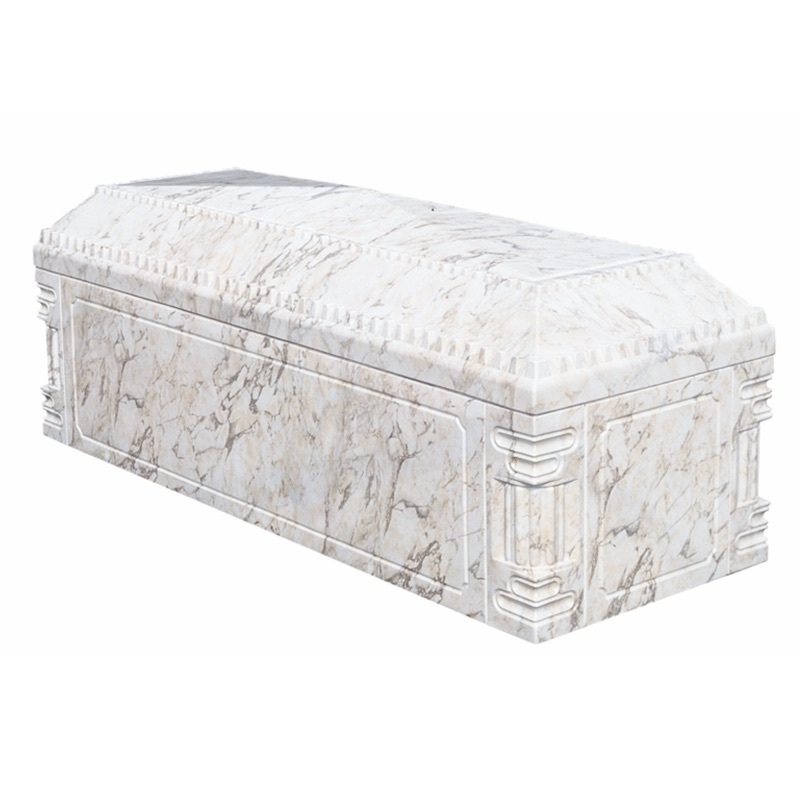 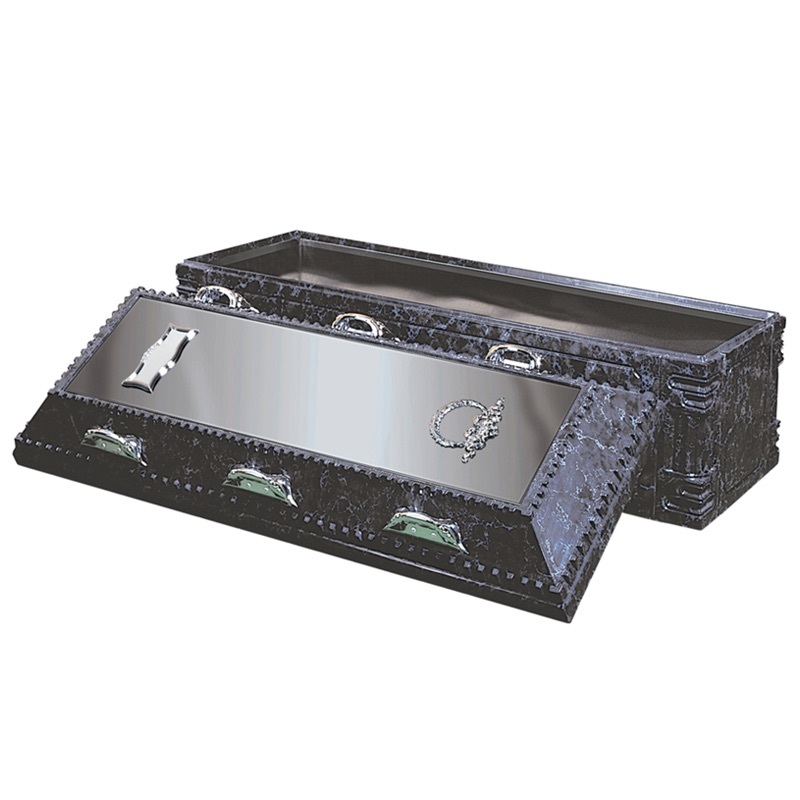 While our facility includes a crematory, our main focus remains manufacturing and servicing burial vaults. 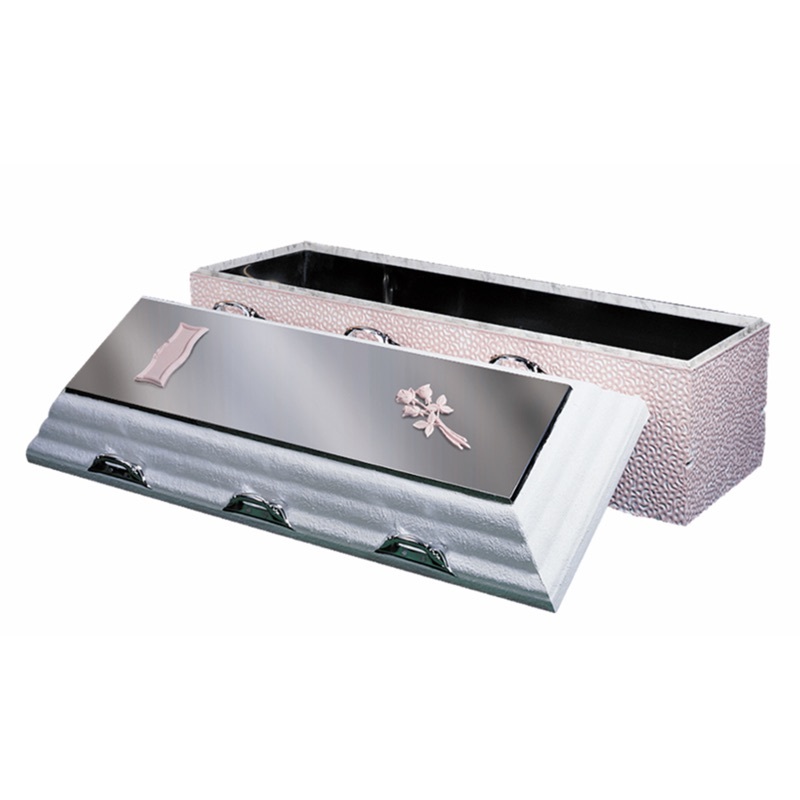 We hold every vault, from the most basic to the top of the line, to the same high standard of quality. 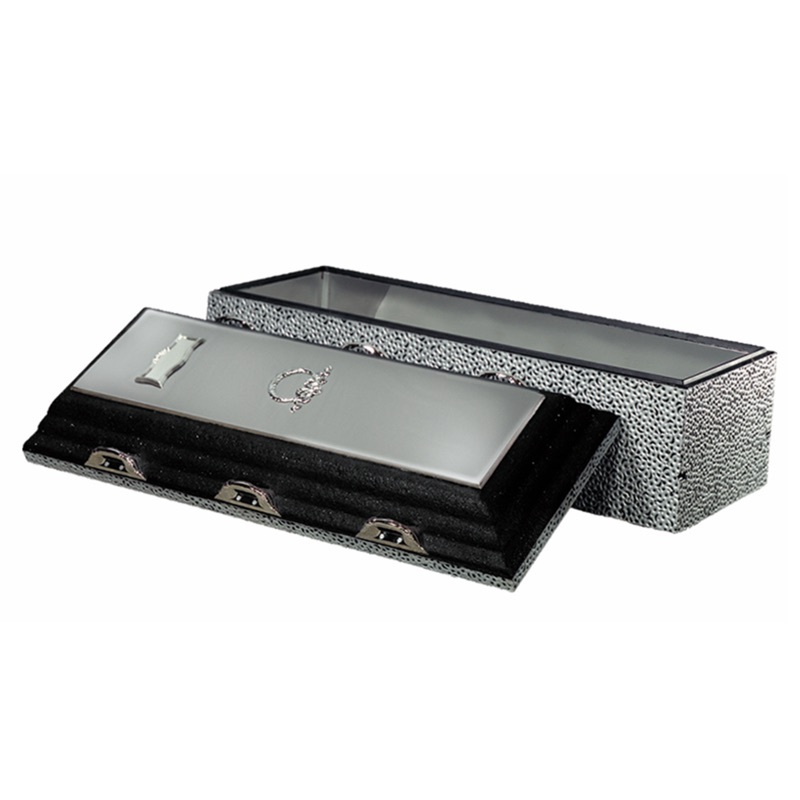 We take pride in our work and strive to provide a superior service with a first-rate product at a time of loss.